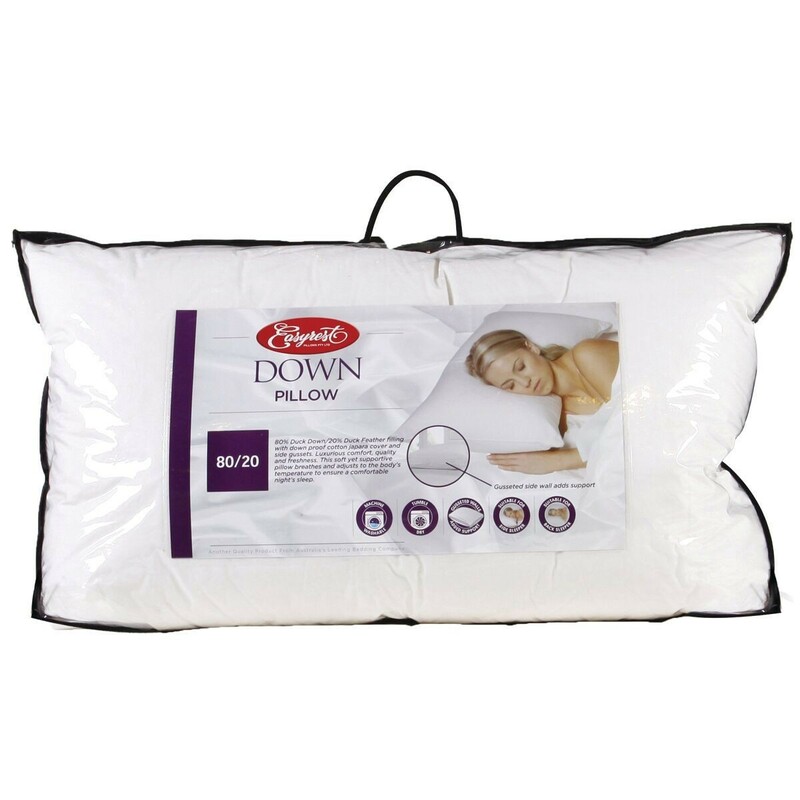 Lay to rest on this comfortable duck down pillow, duck down feathers are a luxury for the sleeper provides a soft feel for all types of sleepers. 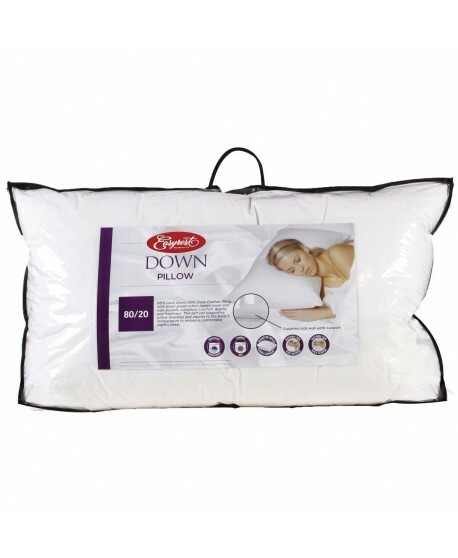 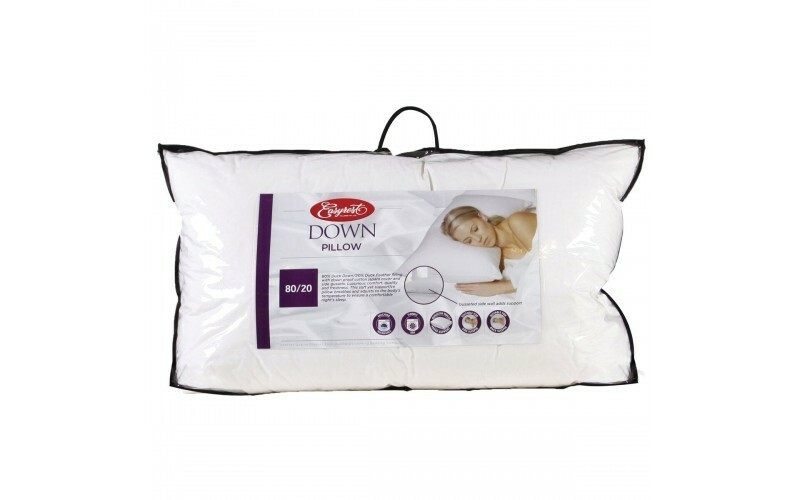 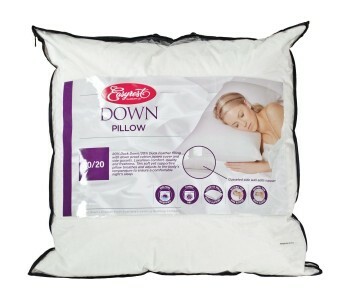 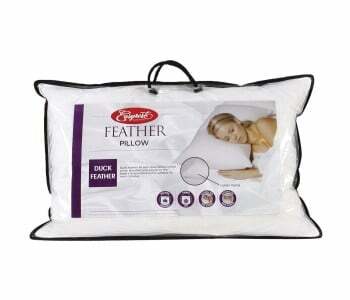 Duck down or feather fill with down-proof cotton cover. 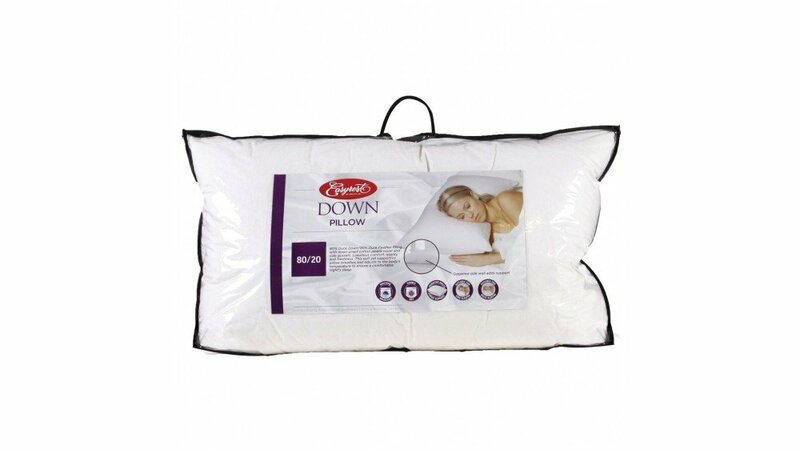 Breathes and adjusts to the body's temperature and is suitable for most climates.